Upscale, Harbor East hotel adjacent to the Inner Harbor. Easy access to city dining and shopping. 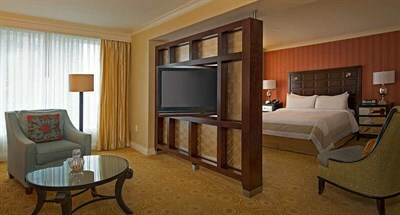 750 luxurious guestrooms. 80,000 sq. ft. superior event space, popular restaurant, Apropoe's.